Mako Vunipola was impressive again for Saracens against Bath yesterday but really should have been sitting in the stands with his feet up. 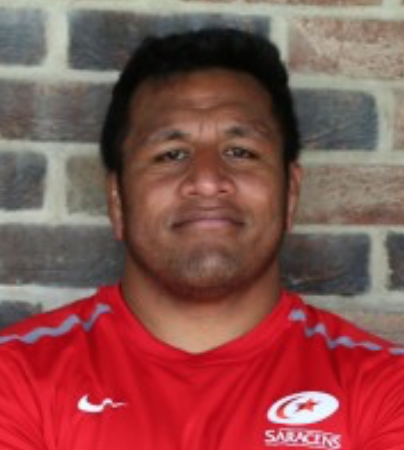 Under the terms of the agreement between the RFU and Premiership Rugby, Sarries should have rested Vunipola for one of the four weekends after the Six Nations, something they chose not to do. Yes, Saracens have next week off anyway, but why have an agreement if clubs can choose to ignore it without sanction? Another example of the powers-that-be merely paying lip service to the concept of player welfare, methinks.